When I saw these beautiful masterpieces from thisismarvelous.com, I appreciate the diligence of the chefs and assistants who did it. Even if I did not see any flag of the Philippines, I am sharing those pieces of art as my appreciation and recognition of man's creativity. 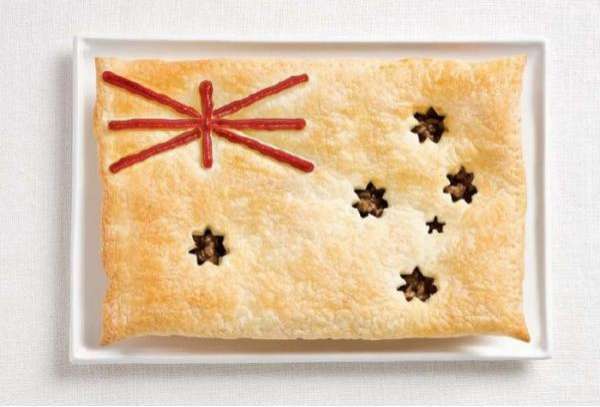 There are more photographs when you read the entire article entitled: National Flags Made from Each Country's Traditional Foods. The foods are masterpieces of Sydney International Food Festival.